At 11 a.m. on Thursday, November 24, we will gather to thank God for the blessings of our lives. The Rev’d Robert J. Hendrickson III, St. Philip’s Rector, will preach. 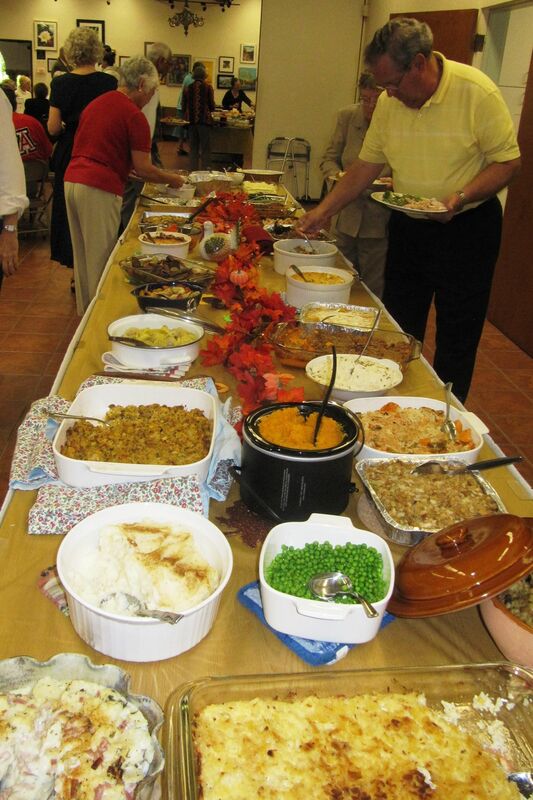 Afterwards, join your St. Philip’s family and friends for our annual Thanksgiving dinner in the Murphey Gallery. 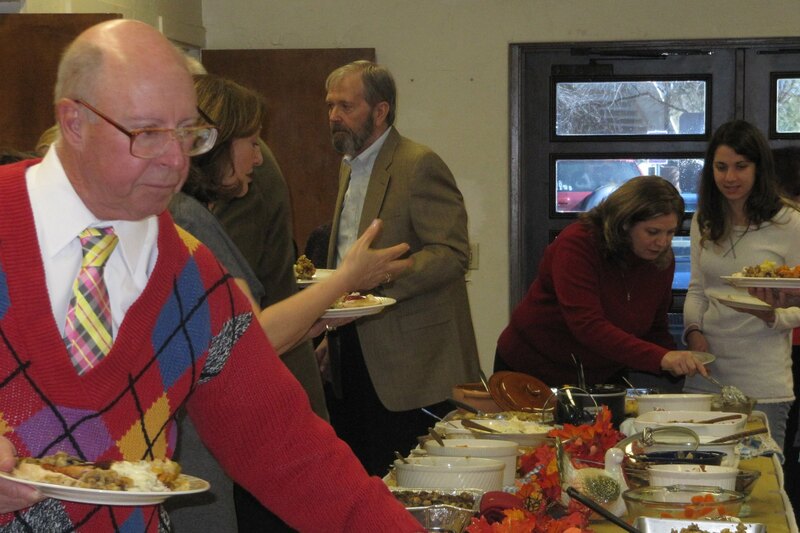 The Parish Life Ministry will provide the turkeys and wine. Please come and bring one of the following dishes for 8 to 10 guests, based on your last name: A-G desserts, H-P salads, R-Z vegetables. And, mindful of those less fortunate, please also bring a nonperishable food item for the St. Philip’s Food Pantry. You can let us know how many are in your party and what you will bring by calling the office at 299-6421 or sending an email to Parish Life. Bring your friends and come share delicious food and good company!